Is Fit Tea Bad For You? - Here Is Your Answer. 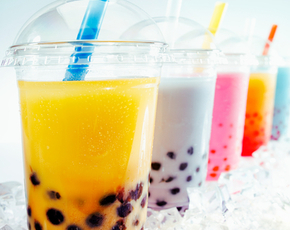 Is Fit Tea Bad For You? Fit Tea generally contains healthy ingredients that could benefit weight loss in conjunction with healthy diet and exercise. Moderation is important to this product because of the inclusion of guarana. Generally, Fit Tea contains some healthy and well-researched ingredients that can actually benefit weight loss. Green tea, matcha green tea, and stevia can play a unique role in this process. Green tea shows the most results among these with its metabolism boosting properties which allow norepinephrine to improve thermogenesis in the body – increased body heat which burns calories in the process. 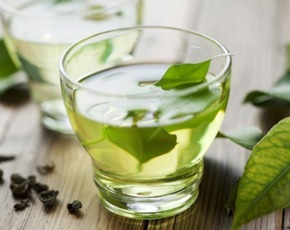 Green tea also contains caffeine, antioxidants, and the substance epigallocatechin gallate (EGCG) which boost metabolism. You’re probably thinking – wait, green tea and matcha green tea – what’s the difference? With regular green tea, you're simply soaking the dried tea leaves, compared to matcha green tea in which the leaves are ground into a powder and stirred right into the liquid to make tea. Consuming the actual leaves, while in powder form, gives you more of the antioxidant benefits of the plant. Stevia is used as a sweetener in Fit Tea, but also provides some health benefits. Stevia contains no calories or carbohydrates making is a great sugar substitute for those with diabetes or sugar controlled diets, which when you want to lose weight avoiding sugar is essential. Interestingly enough, stevia doesn’t create any of the havoc on your blood sugar and insulin that sugar does, but it is much, much sweeter. Some other healthy ingredients you’ll find in Fit Tea include ginger, pomegranate, and rooibos which contain antioxidants and acts as anti-inflammatory substance in the body. Ginger also lowers bad cholesterol (LDL) and aids in digestion. 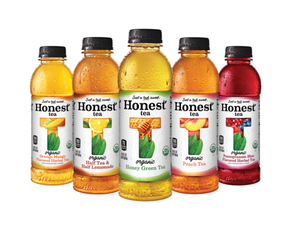 Fit Tea claims to only use non-GMO foods, be gluten free, soy free and dairy free, too, making it available for use by many people. 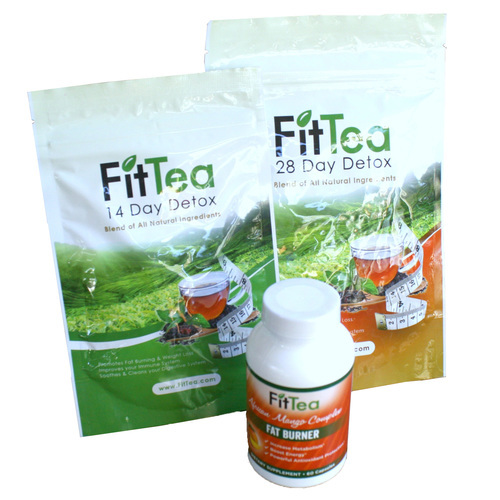 Furthermore, Fit Tea contains the recently popular, yet controversial, Garcinia Cambogia. Often boasted for its weight loss results, the truth is there little proof to that rumor. Some studies have shown that the hydroxycitric acid (HCA) found in the rind of Garcinia Cambogia blocks the enzyme citrate lyase which the body uses to make fat. This can lead to more fat burning and appetite control due to a boost in serotonin in the brain. Research, however, is still lacking. Another ingredient used in Fit Tea is guarana. Guarana is a natural extract typically added to weight loss supplements for the boost in energy is causes post consumption. It’s generally effective for weight loss because of this effect but all your body gets from it is caffeine. Caffeine can have some undesirable side effects like feeling jittery, frequent urination, insomnia, decreased appetite, headaches, nausea, heart palpitations and increased heartbeat and anxiety. Allergic reaction and more serious side effects like vomiting, seizures and arrhythmia are also possible. Yikes! It is also important to recognize that guarana can interact with medications for the heart, kidney, thyroid and diabetes which can cause heart attack, stroke or death in serious cases. All in all, it’s important to remember that there is no magic weight loss potion or tea for that matter. Fit Tea could certainly be used in moderation to supplement a healthy diet and good exercise routine for weight loss results, but alone, may not be all that effective.